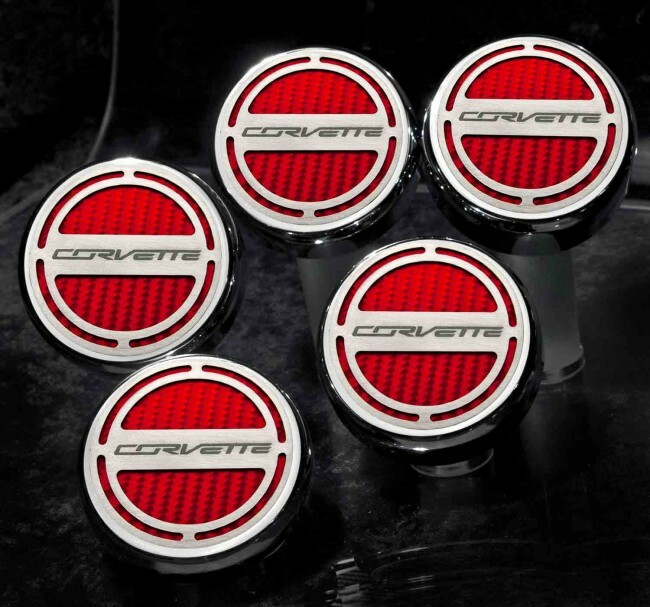 Stylize your American made engine bay with 2014-2015 Automatic Corvette Stingray Fluid Cap Cover Set With Corvette Lettering. Each piece is handcrafted in the USA and is designed to enhance the style of your Corvette's engine, remember car show judges love clean lines. 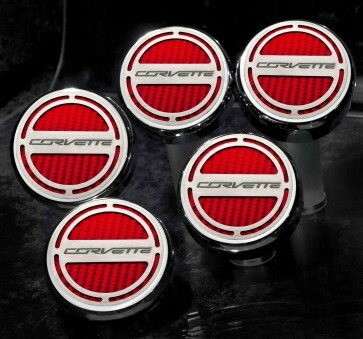 NOTE: This part is for Automatic Transmission equipped Z06/Z51/C7 Corvettes ONLY.